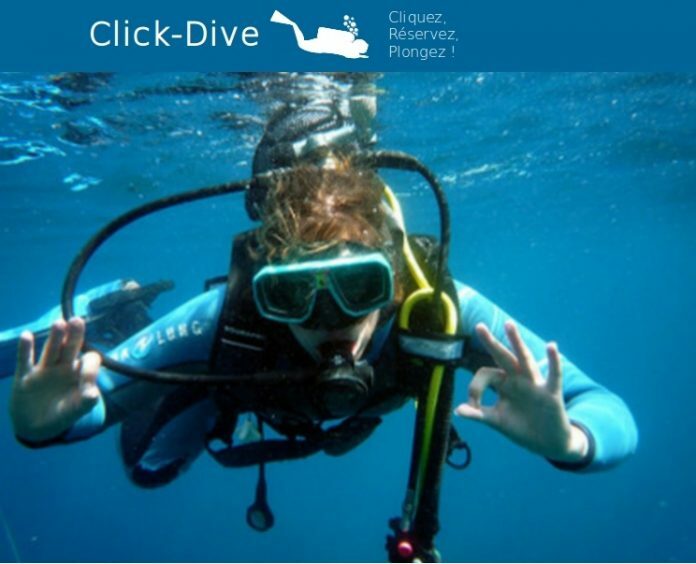 Would you like to participate in the Click-Dive community ? You can submit here an article about a topic related to diving. Any text already published on another site, advertising or inferior to 600 words will be refused. We remind you that it is forbidden to publish and distribute content that you are not the author of and for which you do not have the rights. please submit your article in pdf format via the field below.